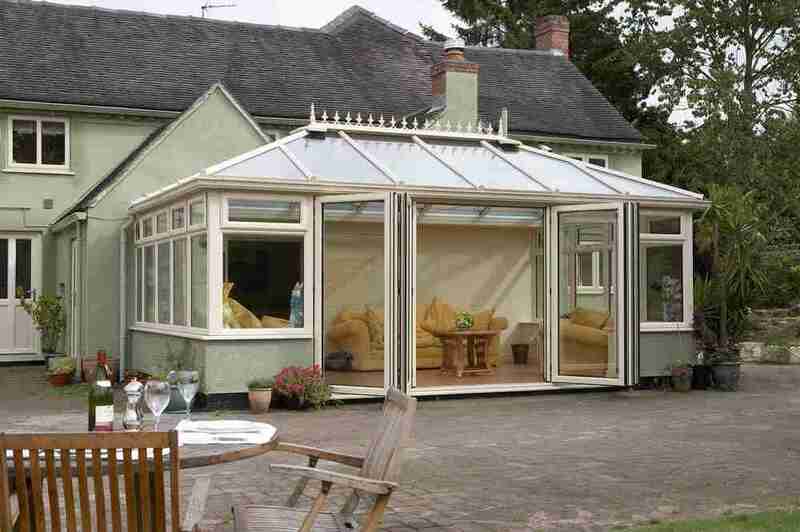 Let us help to make your wildest dreams a reality. 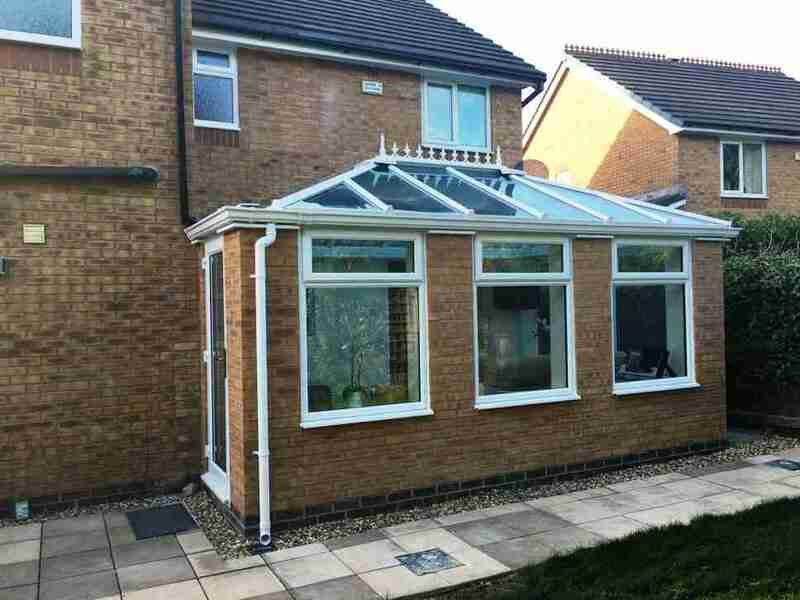 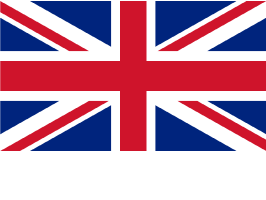 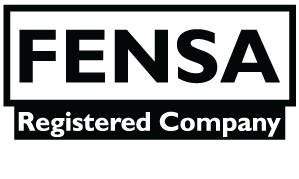 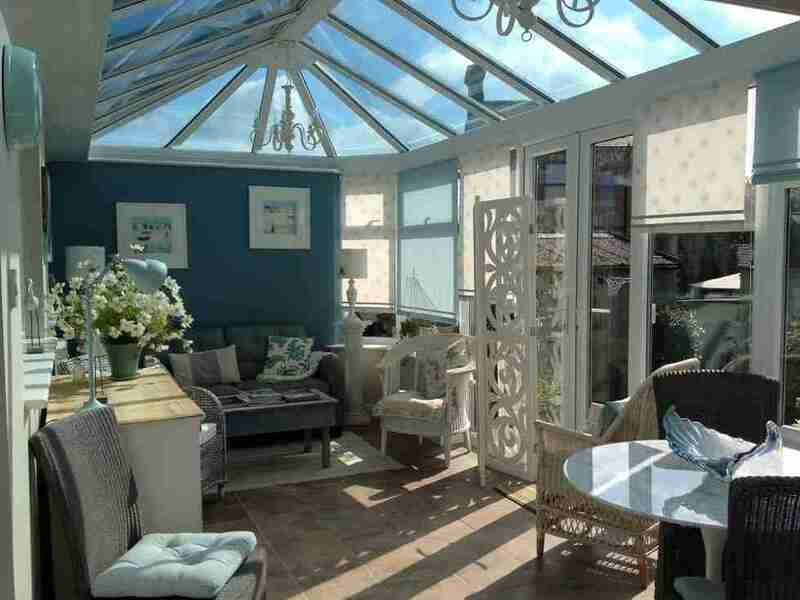 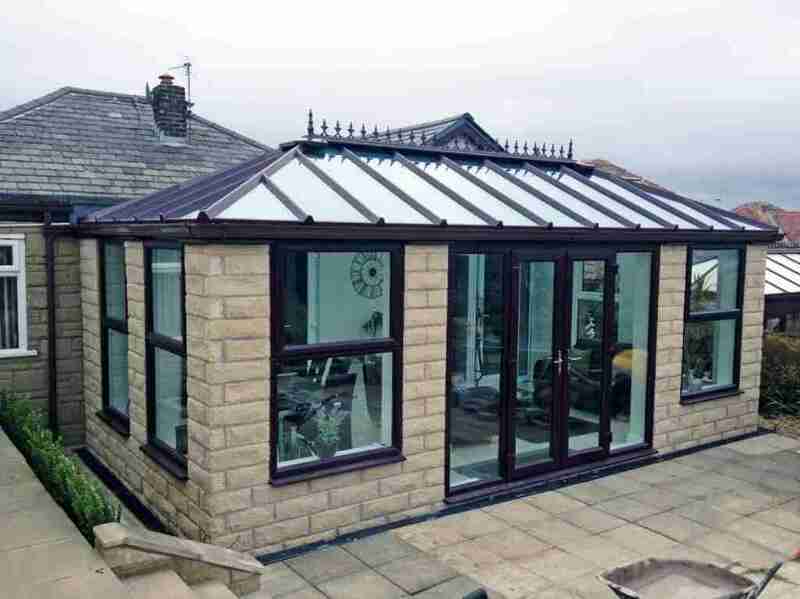 In consultation with you we will tailor-make your conservatory to blend in and fit your requirements incorporating your ideas with our expertise. 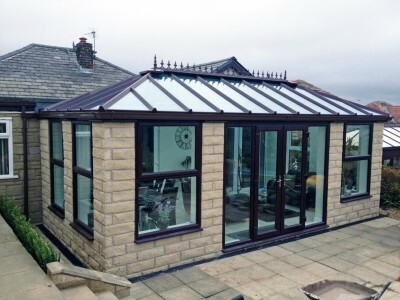 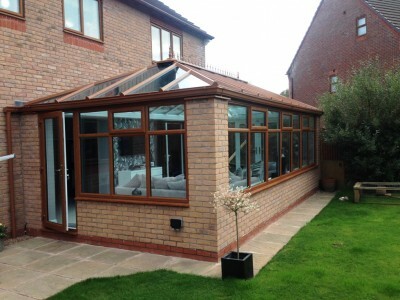 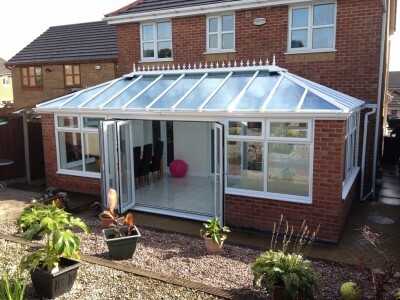 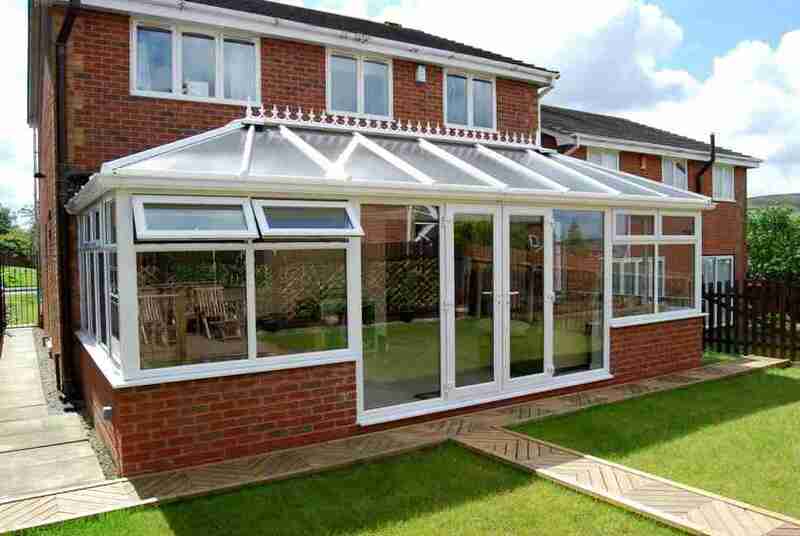 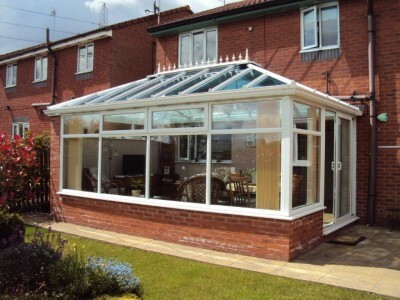 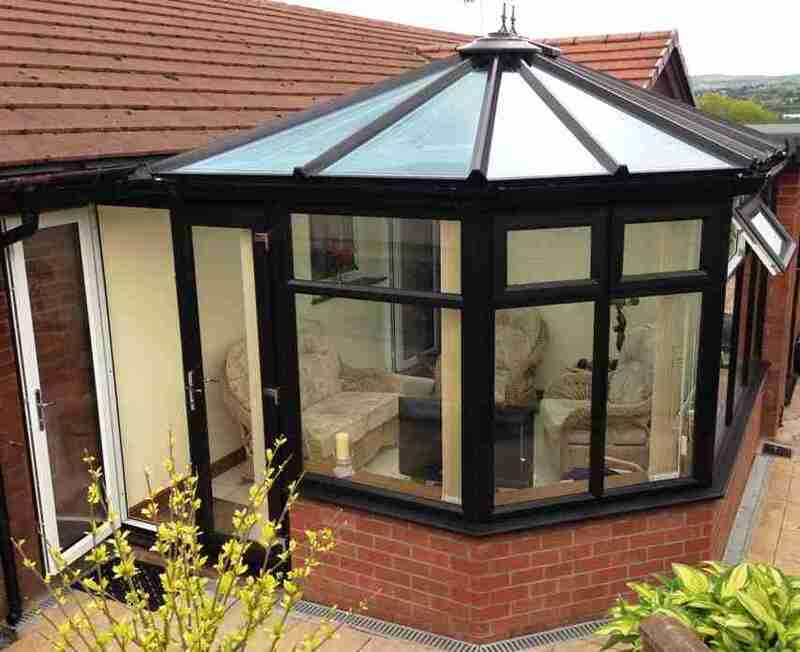 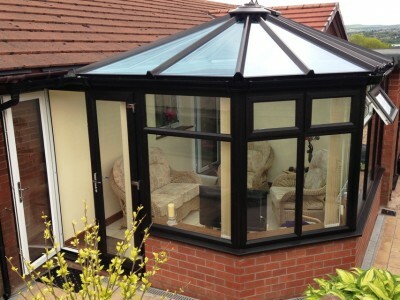 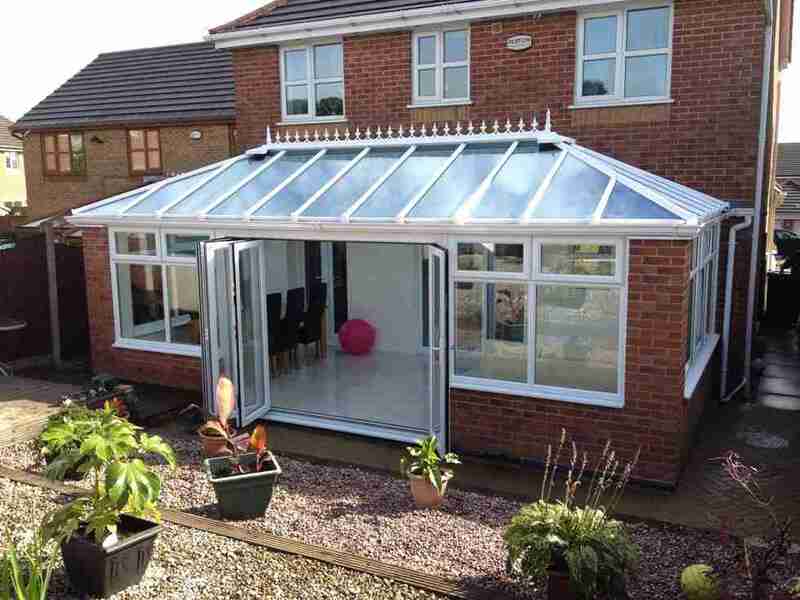 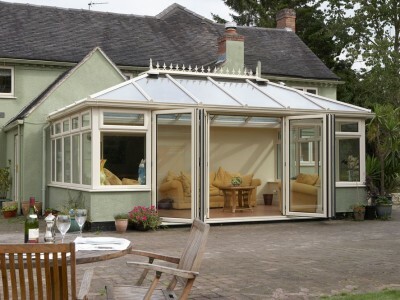 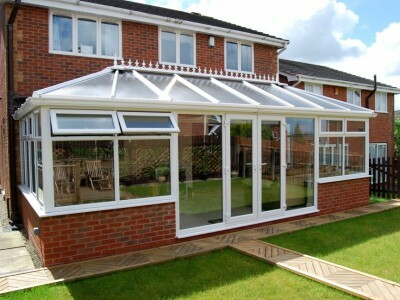 Why not contact us today or visit our specialist conservatory showroom in Darwen, Blackburn.